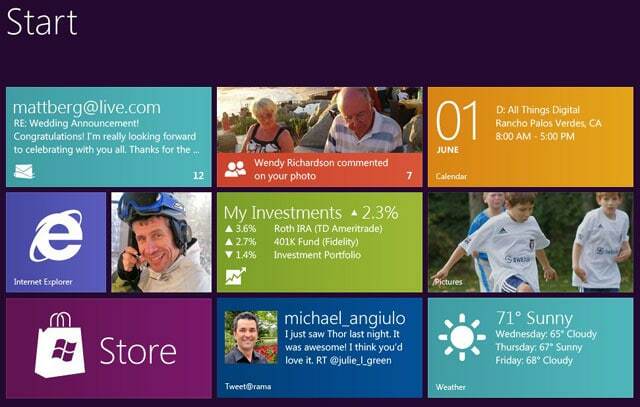 The closest that we had known of Windows 8 finally reaching consumer’s end is October 2012. Fortunately, we have the exact date available now — 26 th — to set a reminder against. Fortunately, that’s not too far away while another good news on this front is that Microsoft might not push a retail version of Windows 8 as has always been the case each new edition of Windows. Instead, what users can look forward to is an uograde disk for as low as $40 which will bring in Windows 8 to existing Windows users.